A day and boarding Primary School following the Uganda National Curriculum. Computer Lab with 24/7 internet connection. 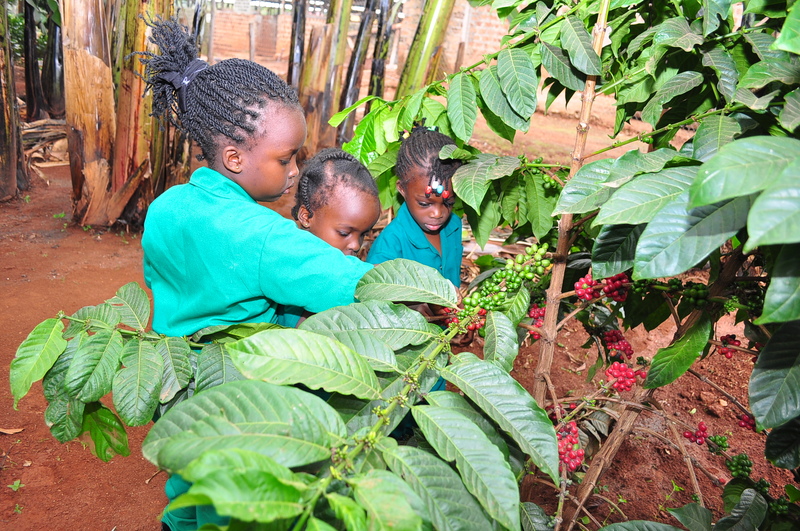 MST Junior Academy is the only primary school in the country designed to train it’s pupils in modern innovative farming at its farm. 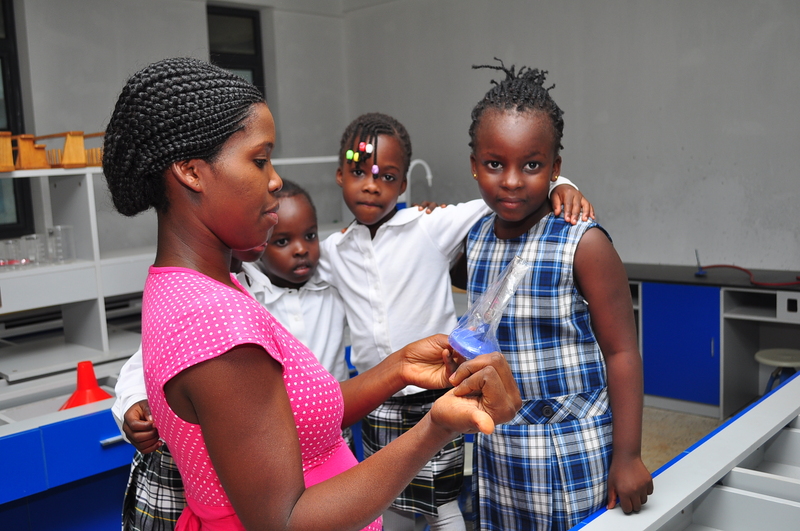 Science is an exceptionally important subject and its vital that children lay the foundation of their scientific understanding at Primary Level. At MST Junior Academy, we prioritize the teaching of skill. 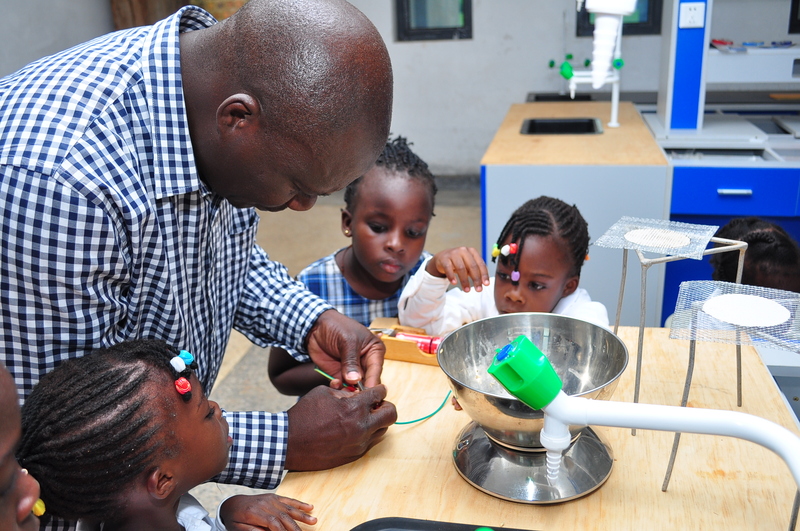 We expose children to the science laboratory at a very early age. Practical hands-on investigation and inquiry. Giving Children the independence to question explore and make discoveries ensuring every child is making progress as a scientist. A form of expression where the child’s sense of individuality is natured and trained. 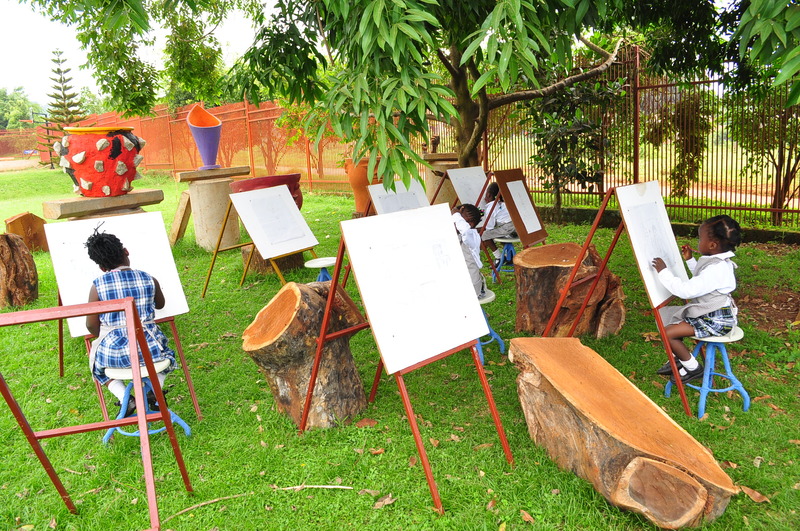 Here at MST Junior Academy we start tapping the child’s artistic abilities at a very early age. We are very fortunate to have our very own farm. Our pupils will get the opportunity to be trained by one of Uganda’s Best Farmers such as Dr. Emma Naluyima and Mr. Iga Patrick. 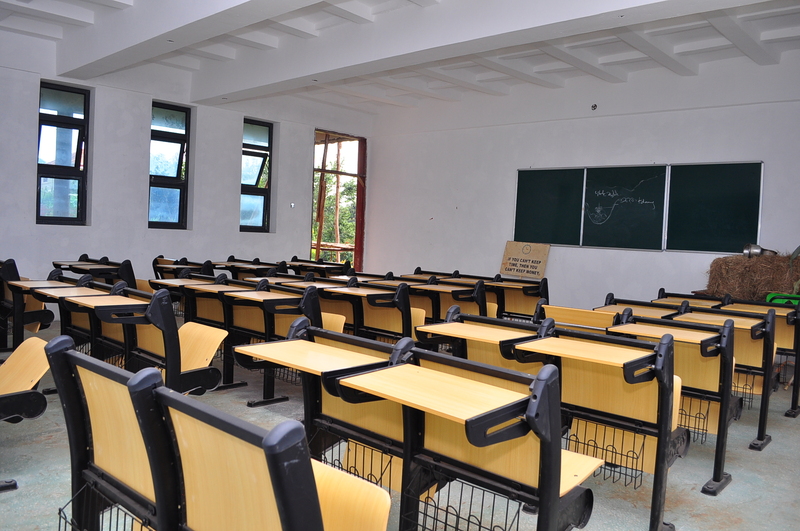 The farm trainings will equip the students with Mordern farming skills. 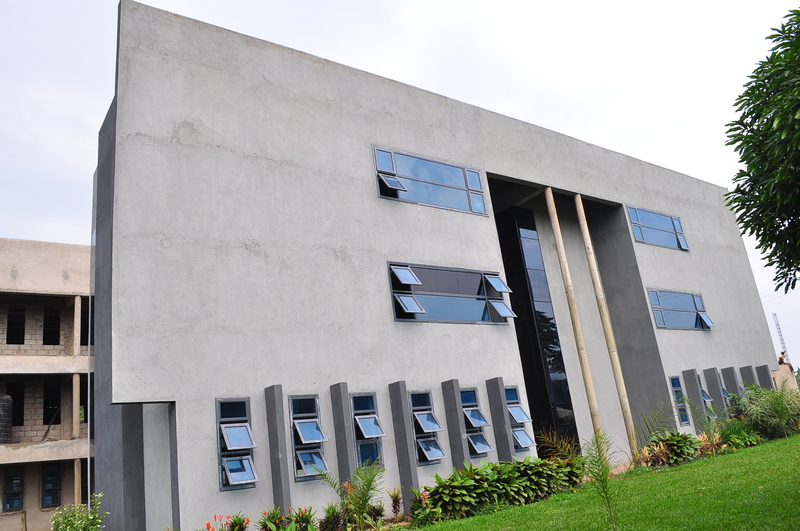 It’s now plot 107 Kampala road. (It’s still in EBB).